John Daniel Fitzgerald was born on 11 June 1862 at Shellharbour, New South Wales, son of John Daniel Fitzgerald, a schoolteacher, and his wife Mary Ann, née Cullen, both from Limerick, Ireland. He married Frenchwoman Octavie Camille Clara Ernestine Roche on 26 May 1892 at Chelsea, England, and had one daughter, singer Maria Galatea Clarke (b.1893). He died on 4 July 1922 at his Darling Point home, predeceased by his wife, and was buried in the Catholic section of Waverley cemetery. Jack Fitzgerald was educated at Shellharbour Public School, Fort Street Public School and St Mary’s Cathedral School, Sydney. He was apprenticed as a compositor at Bathurst and by 1885 was working on the Evening News in Sydney. 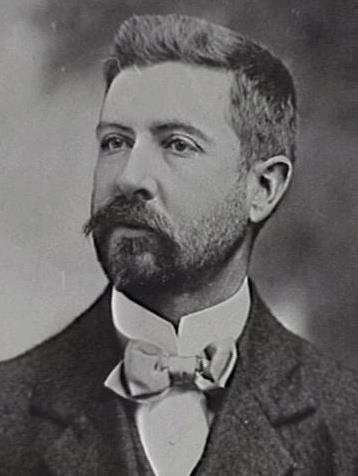 He was a foundation member of the NSW Typographical Association and president from 1887 to 1888. As a journalist, he was noted for his radical views on political issues and edited Fairplay, the mouthpiece of the liquor trade, and the Sydney Freeman’s Journal between 1899 and 1904. 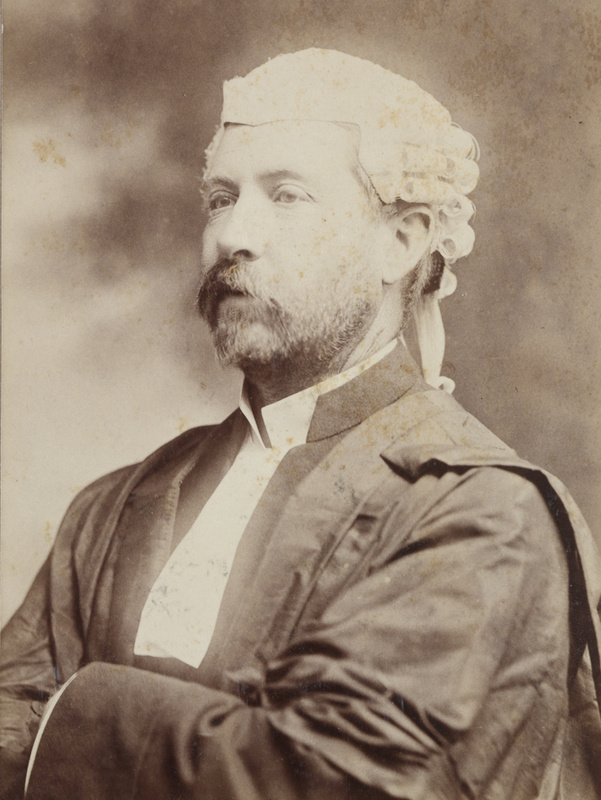 He was admitted to the New South Wales Bar in April 1900. Fitzgerald was active in trade union politics and a member of the Socialist League. He founded the Republican League and was a foundation councillor of the Womanhood Suffrage League. He actively participated in the final stages of the founding of the Labor Electoral League (Labor Party) and was on its executive between 1911 and 1916. He was Vice-President in 1912 and President 1915-16. Fitzgerald was also on the Royal Commission for a Greater Sydney and was a foundation member of the Town Planning Association of New South Wales in 1913. He was the first chairman of the Housing Board in 1912 and was involved in the development of Daceyville as a modern suburb. He also worked on the Local Government Act of 1919. 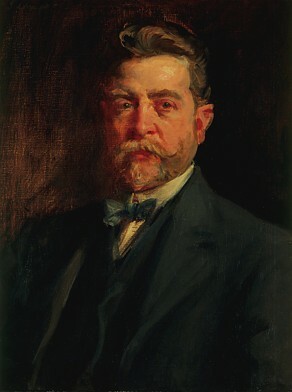 In 1892 he was a Commissioner for the Chicago Exhibition. He was a Trustee of the Public Library of NSW between 1912 and 1922. He was president of the Health Society of New South Wales and founded the Society for the Prevention and Cure of Consumption. Fitzgerald was also secretary of the Irish National League in Sydney. Jack Fitzgerald was elected MLA for East Sydney, 1891-94, and appointed MLA from 1915 until his death on 4 July 1922. He held other positions in the government. He was Vice-President of the Executive Council between 1915 and 1919. He was Minister of Public Health, 1916-19, the Minister for Local Government, 1916-20, the Solicitor-General and Minister of Justice, 1919-20, and Assistant Minister of Public Instruction in 1916. In 1919 Fitzgerald was awarded the Légion d’honneur for his services to French charities and French visitors of Sydney. John D Fitzgerald was elected Alderman for Belmore Ward, 7 December 1900 to 9 August 1904. He was a member of the Health Committee, 1901-02 and its Vice-Chairman in 1901. He served on the Health and Recreations Committee, 1903-04, the Parliamentary and By-Laws Committee in 1901, the By-Laws Committee in 1902 and the Works Committee in 1903. Bede Nairn, ‘Fitzgerald, John Daniel (Jack) (1862–1922)’, Australian Dictionary of Biography, National Centre of Biography, Australian National University, http://adb.anu.edu.au/biography/fitzgerald-john-daniel-jack-6180/text10623, accessed 17 January 2013.